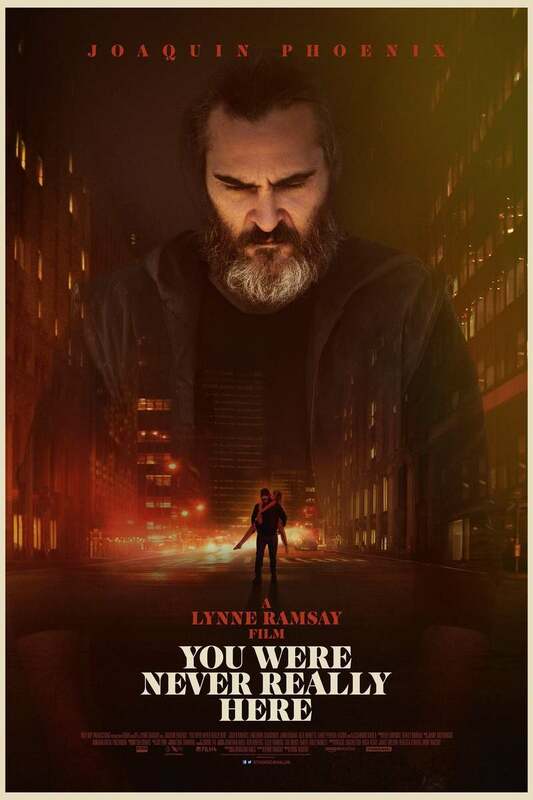 You Were Never Really Here DVD and Blu-ray release date was set for July 17, 2018 and available on Digital HD from Amazon Video and iTunes on July 3, 2018. For one hired gun, life is pretty straightforward. He gets the job, and he metes out his version of justice-which almost always comes in the form of violence. When he is given the task of rescuing a young girl from the worst fate imaginable, though, suddenly he finds that he's up against forces that are stronger than anything he could have conceived. In order to achieve the impossible and save the girl, he'll need to employ methods that not even he has used in the past.